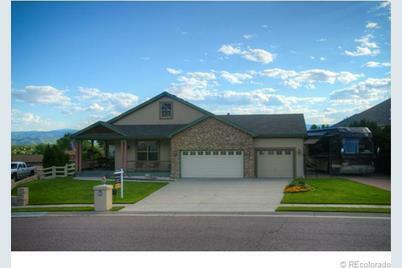 Stunning ranch home w/amazing, unobstructed, panoramic mountain views. Full finished, walk-out basement, professionally finished. Engineered concrete RV pad w/full hook ups. 50 amp. Gourmet kitchen w/42" cherry cabinets. Master bedroom w/ deck access, 5 piece bath & custom walk-in closet and 3 additional bedrooms. Walk-out deck and dry below patio. Immaculate home impeccably maintained. Stunning landscaping includes koi pond, Japanese garden & more. Driving Directions: Simms to 76th Ln, West to home on the left. Above Ground: 2,057 Sq. Ft. Finished Total: 4,057 Sq. 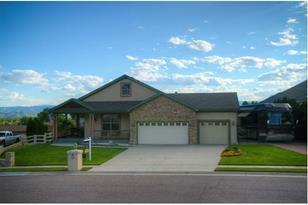 Ft.
11774 West 76th Lane, Arvada, CO 80005 (MLS# 1196390) is a Single Family property that was sold at $550,000 on July 26, 2013. Want to learn more about 11774 West 76th Lane? 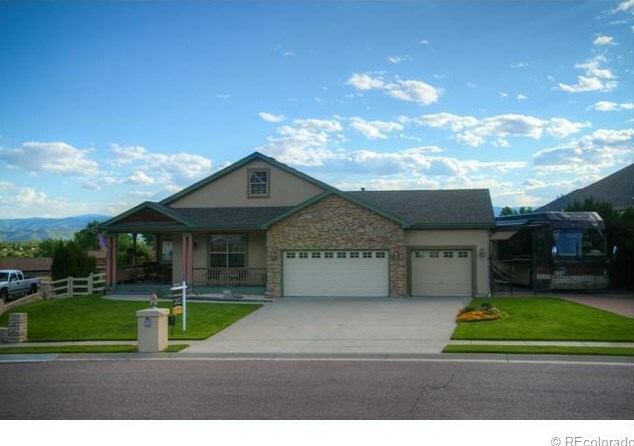 Do you have questions about finding other Single Family real estate for sale in Arvada? You can browse all Arvada real estate or contact a Coldwell Banker agent to request more information.